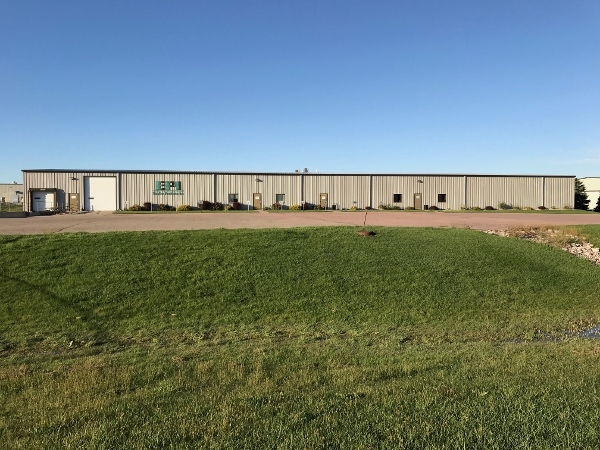 We have been in business for over 30 years and have been located in Yankton, South Dakota for 15 years. 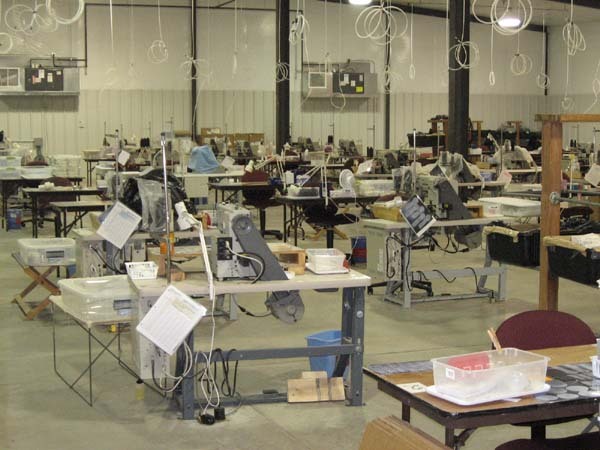 At the present time we employ approximately 70 people from Yankton and the surrounding communities. 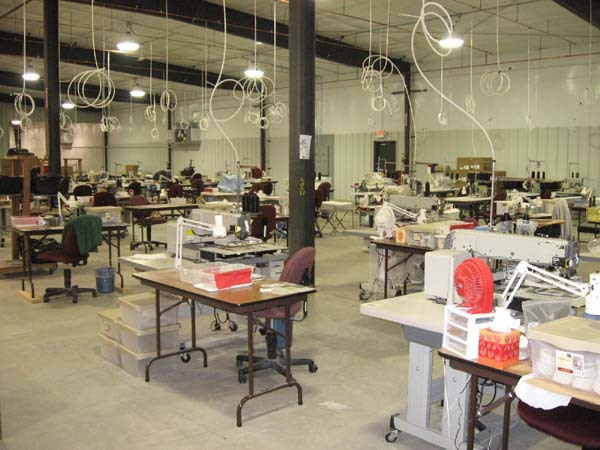 In September 2002 and again in 2007, we built and then expanded our new modern manufacturing facility with the latest state of the art sewing equipment. 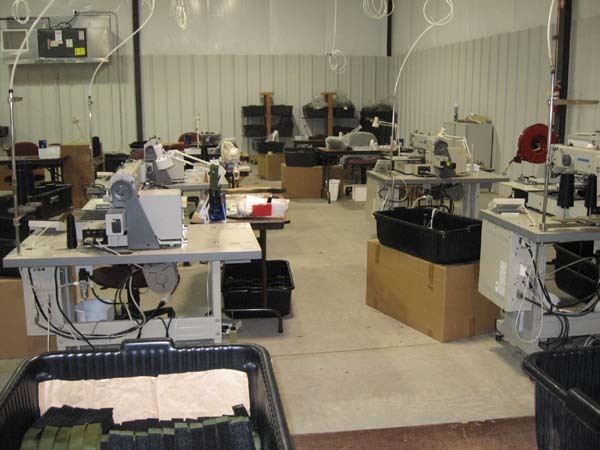 Many of our employees including our top management personnel have been with our company for over 20 years.